1. 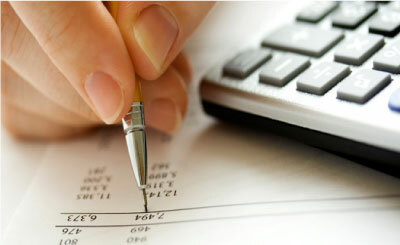 Place order as per specification according to Quotation given. 2. Please request a quotation before make order. 3. 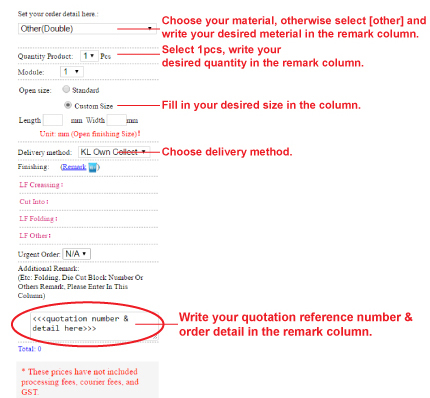 Write your quotation reference number & order detail in the remark column.